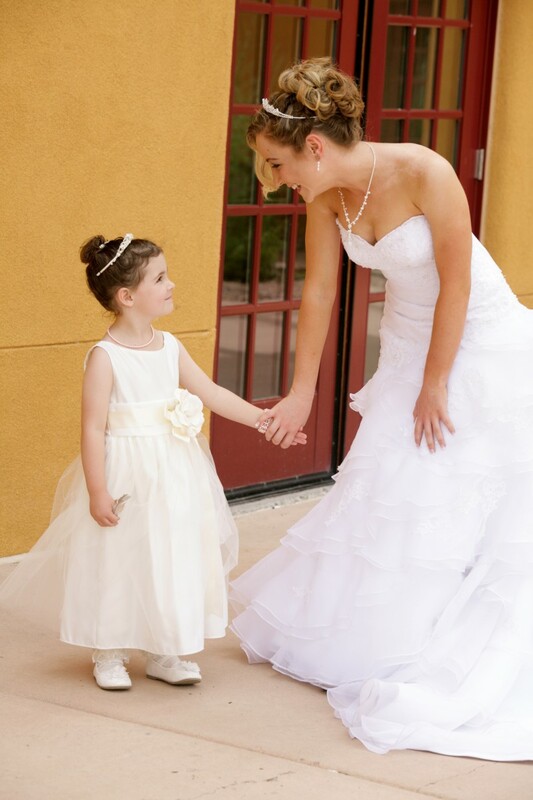 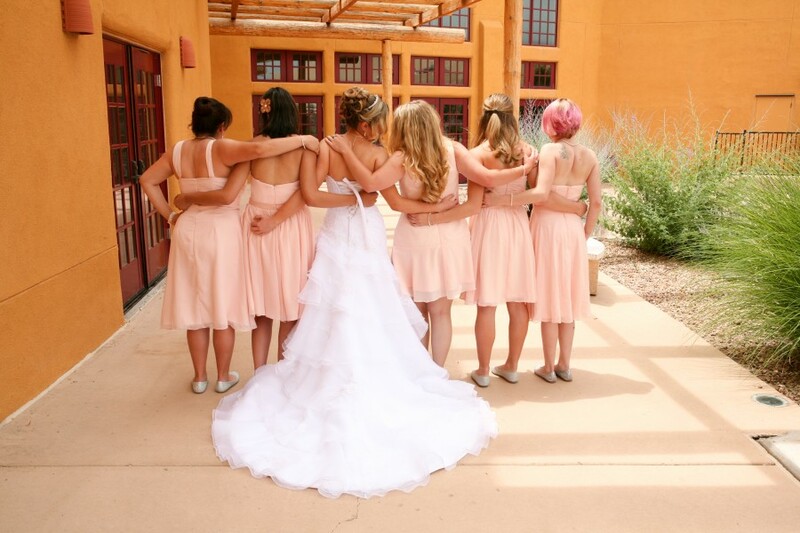 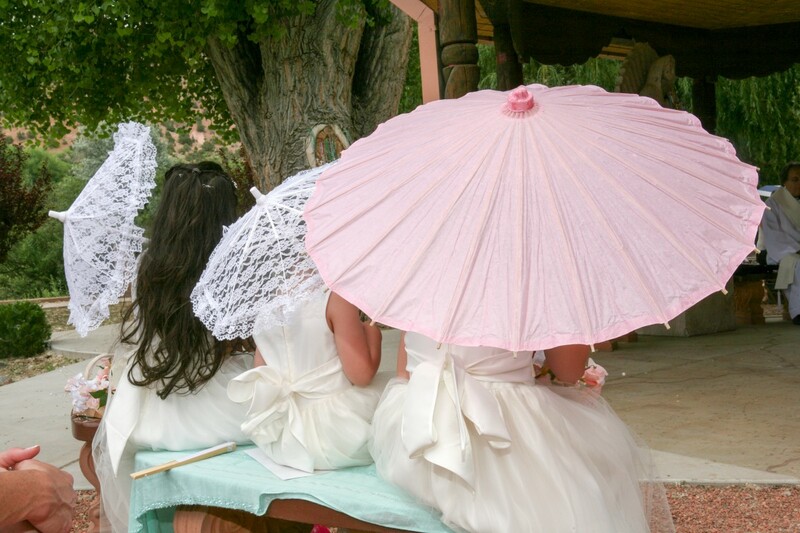 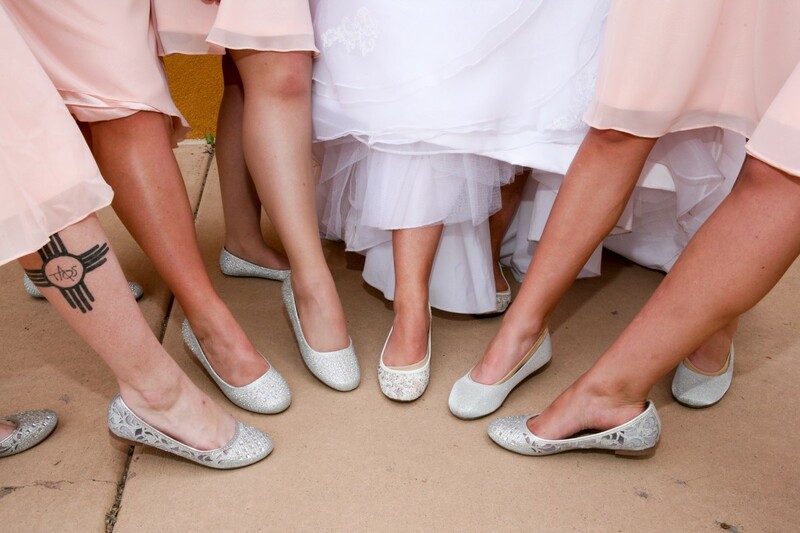 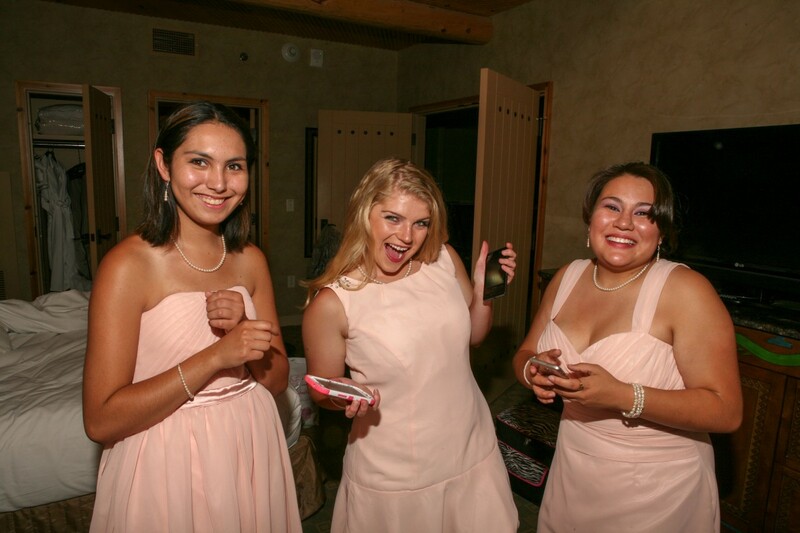 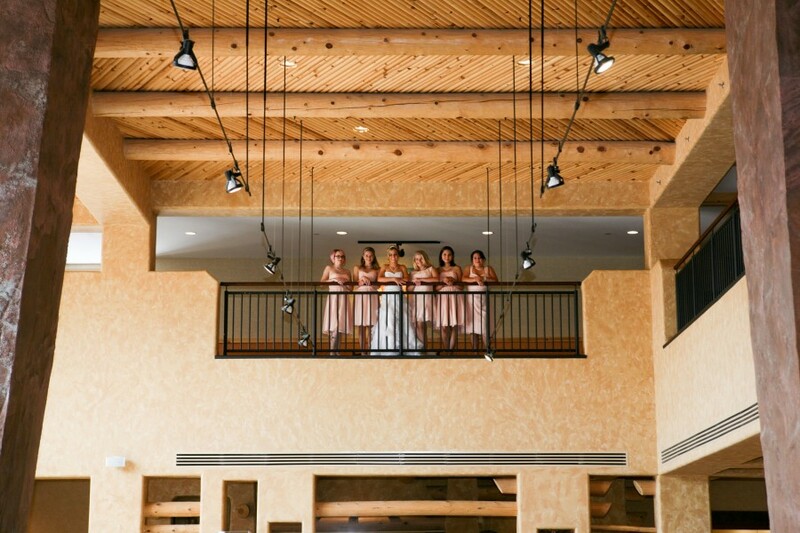 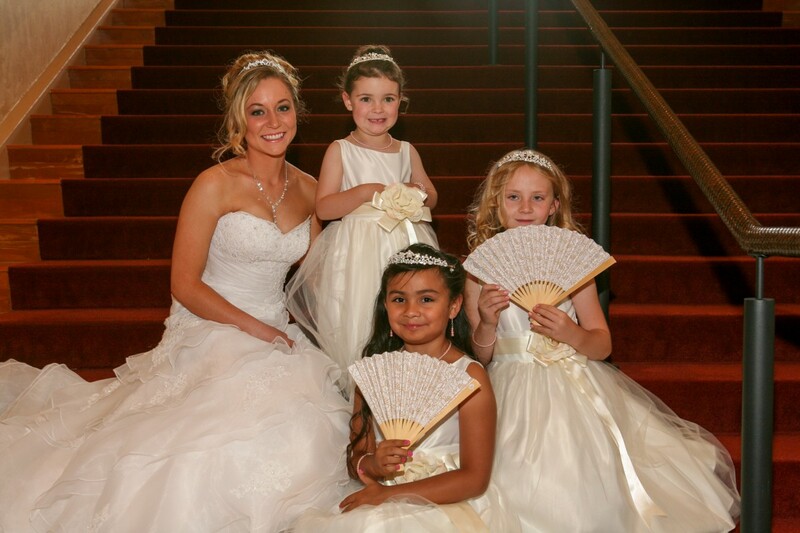 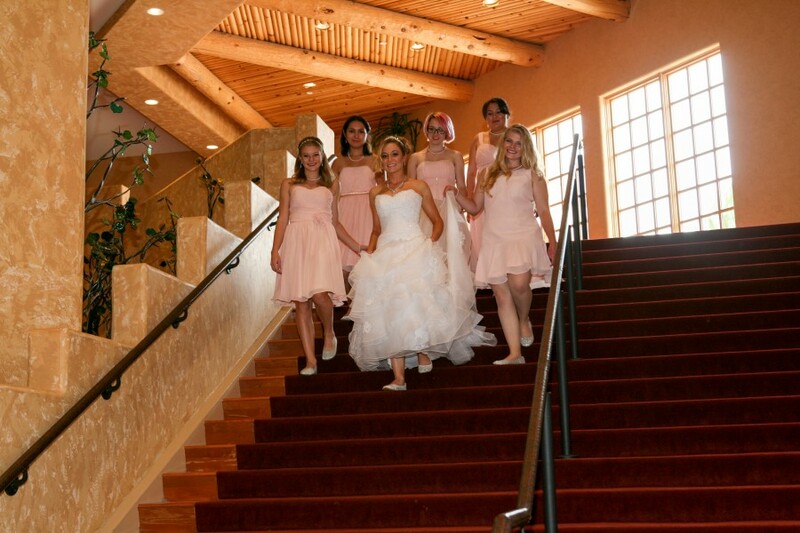 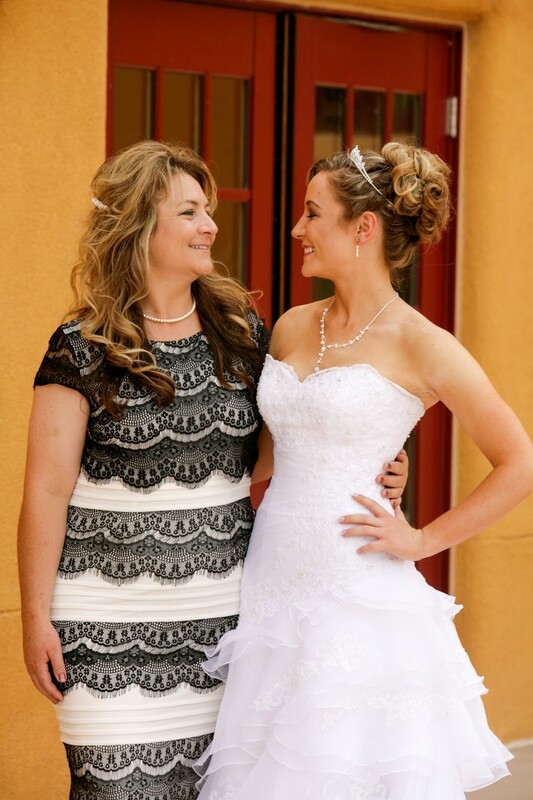 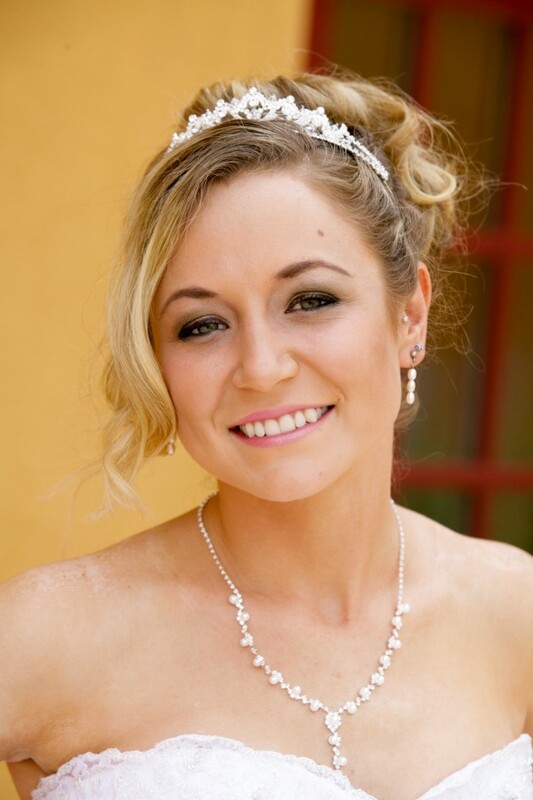 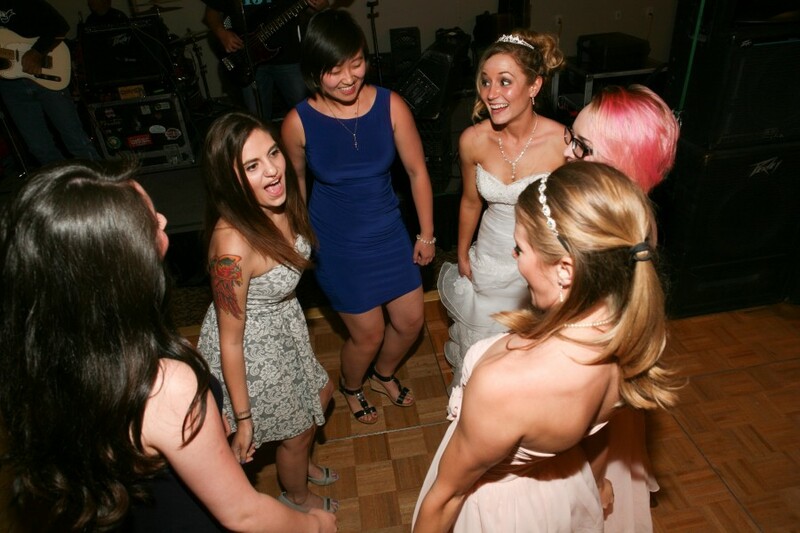 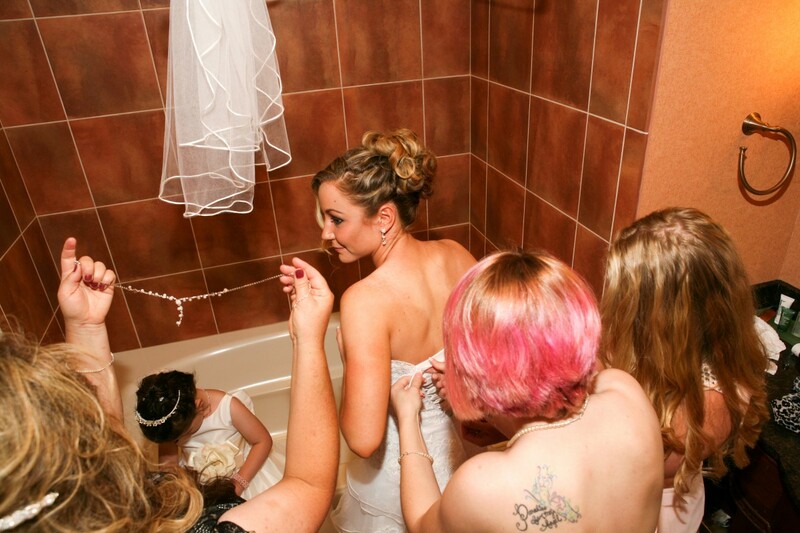 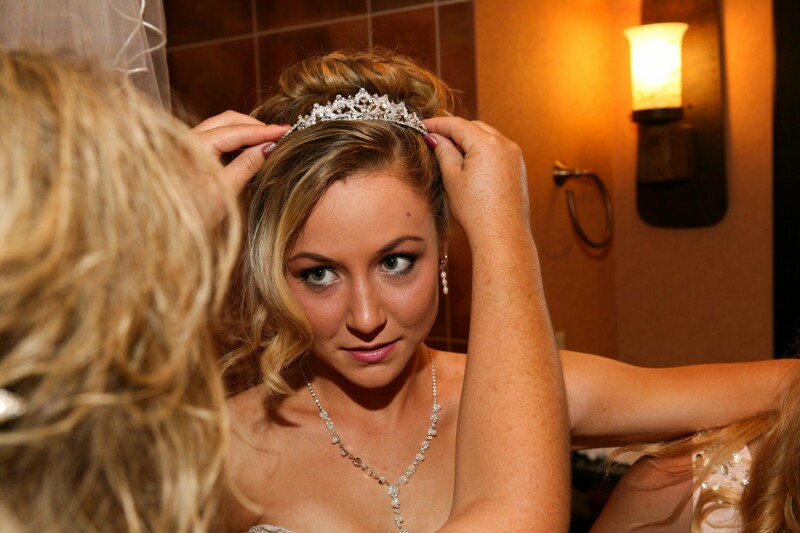 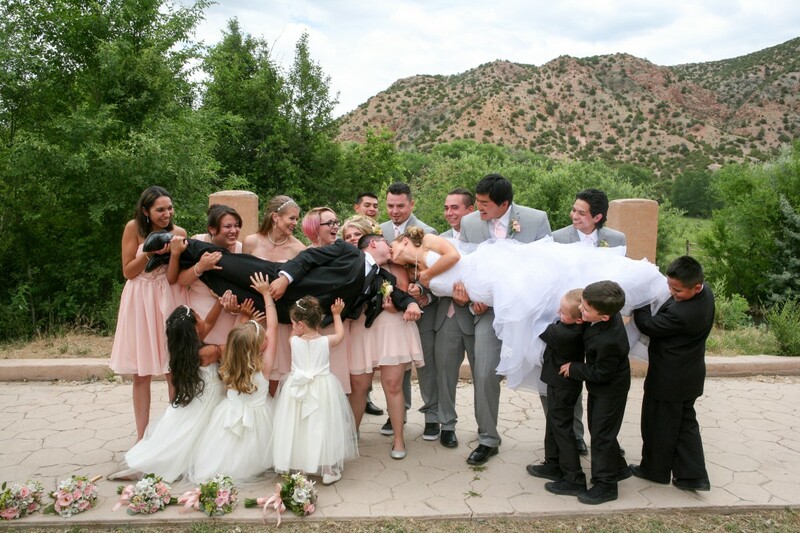 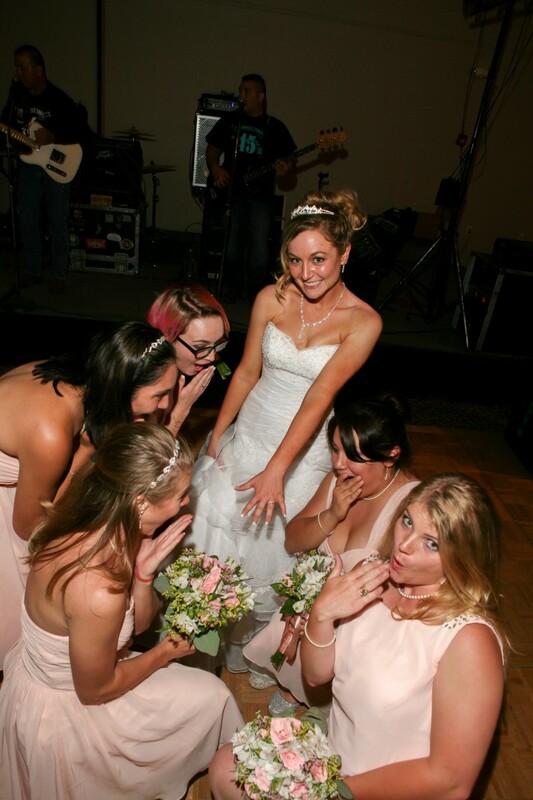 What fun to photograph the bride and bridesmaids at popular resort, Buffalo Thunder just North of Santa Fe. 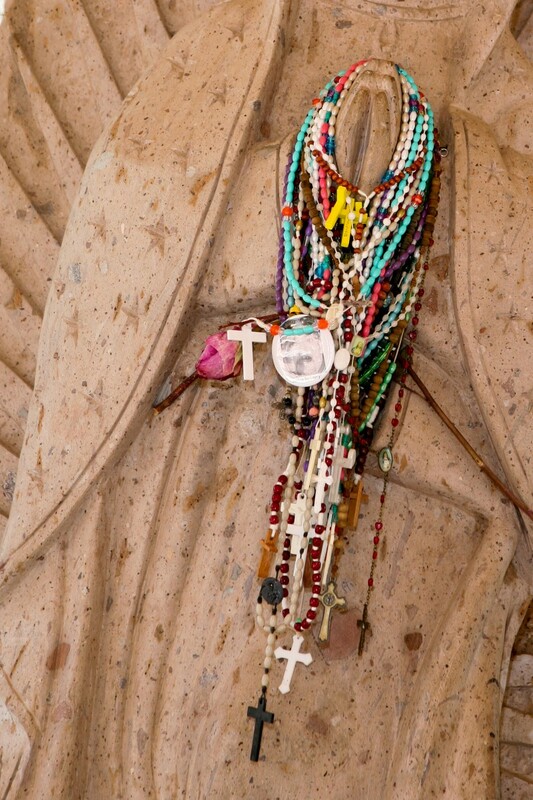 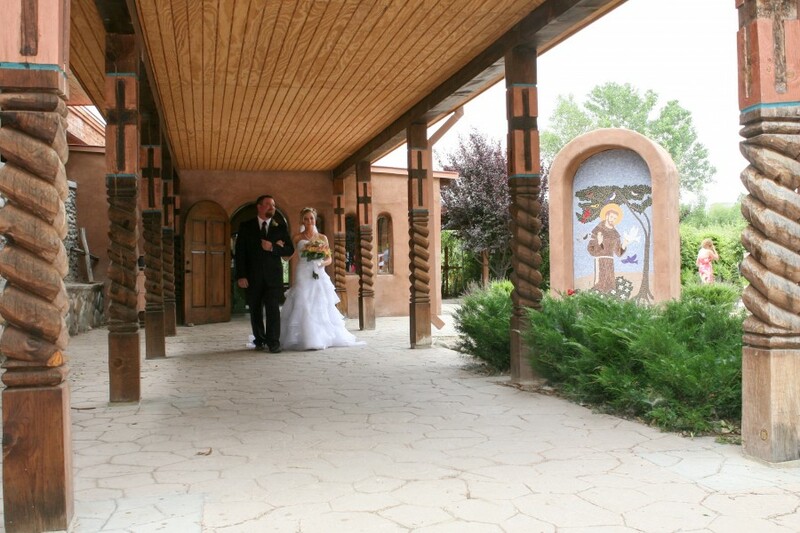 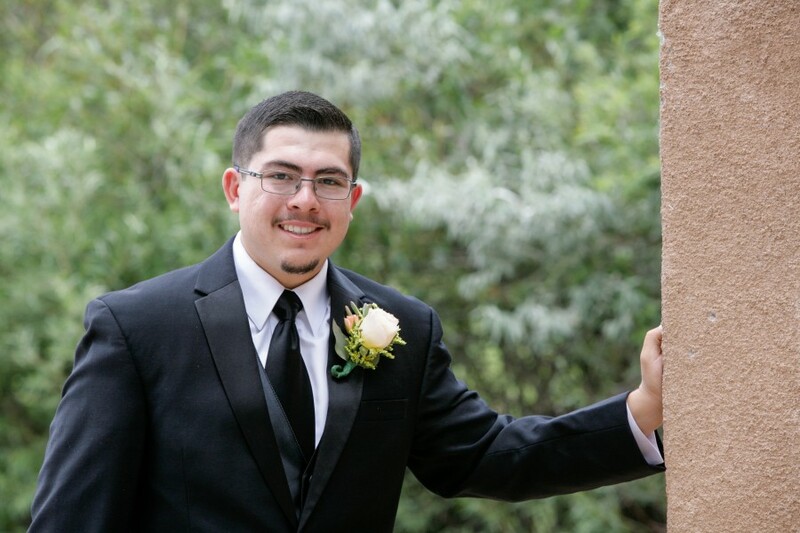 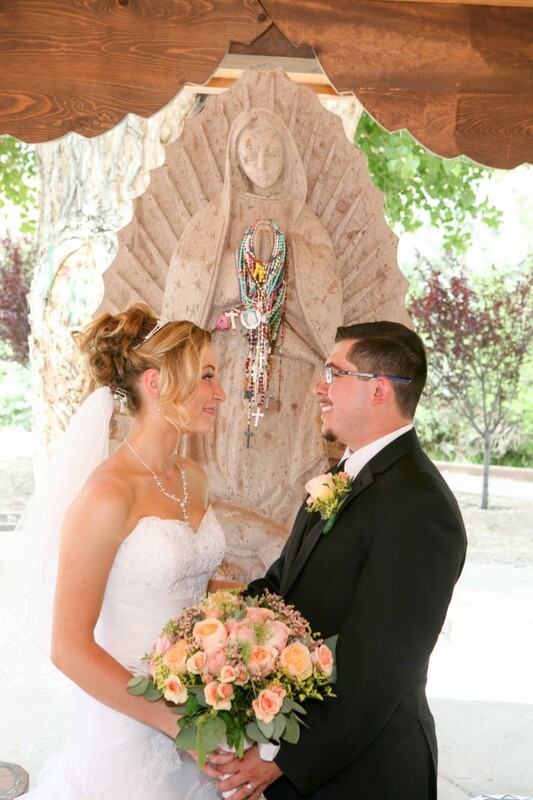 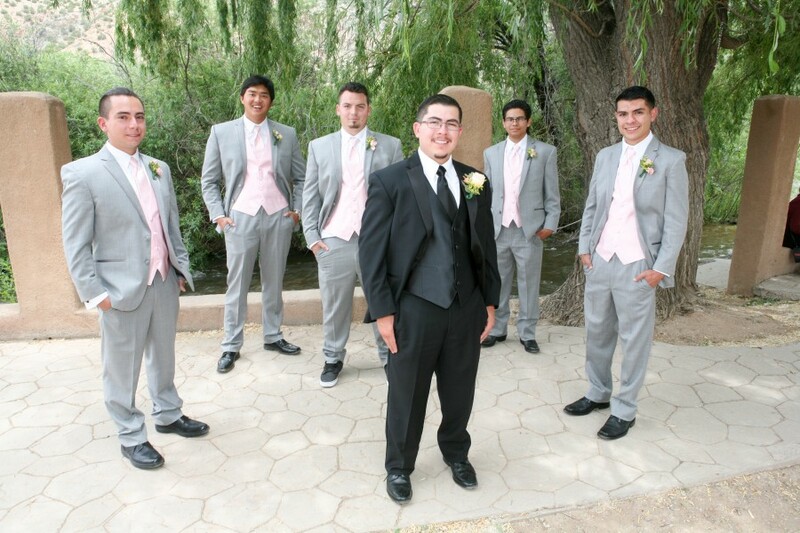 Maurine and Antonio’s wedding ceremony followed the pre-wedding photos and took place at famous pilgrimage site and Catholic Church: El Santuario de Chimayo. 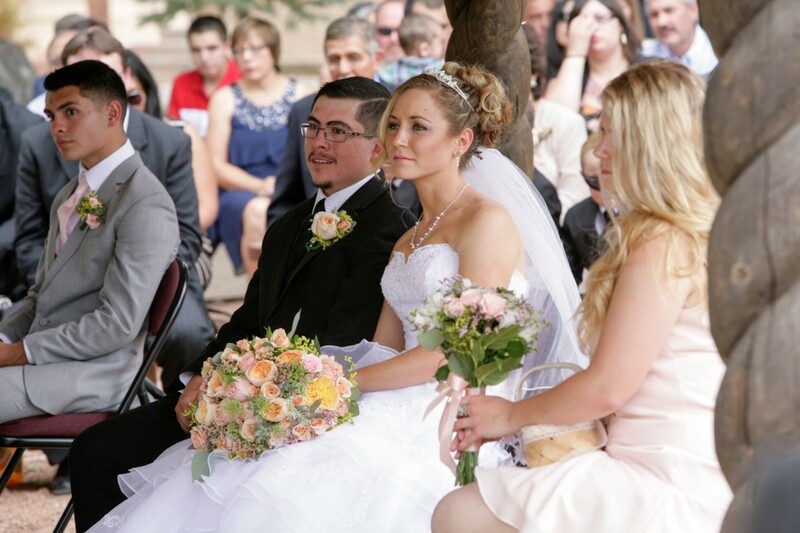 The ceremony was watched by both personal guests of the bride and groom, and by tourists whom were just visiting the sacred site. 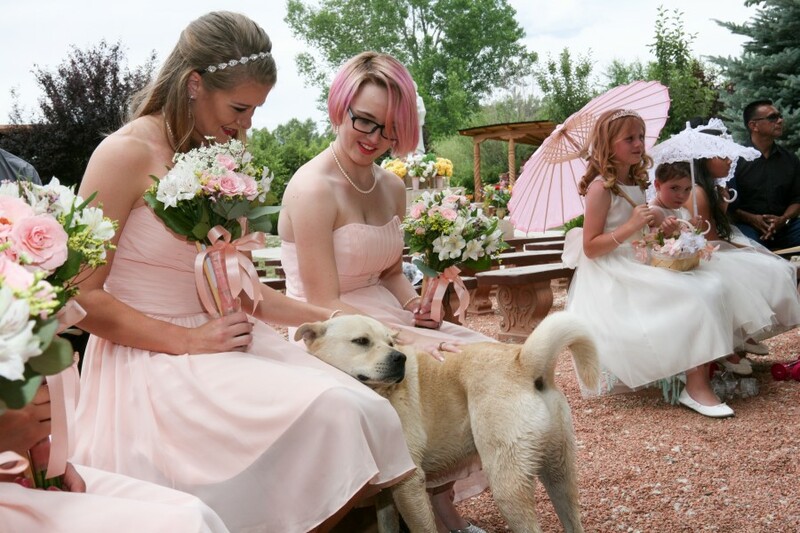 A random dog made himself comfortable next to the bridesmaids’ feet during the ceremony. 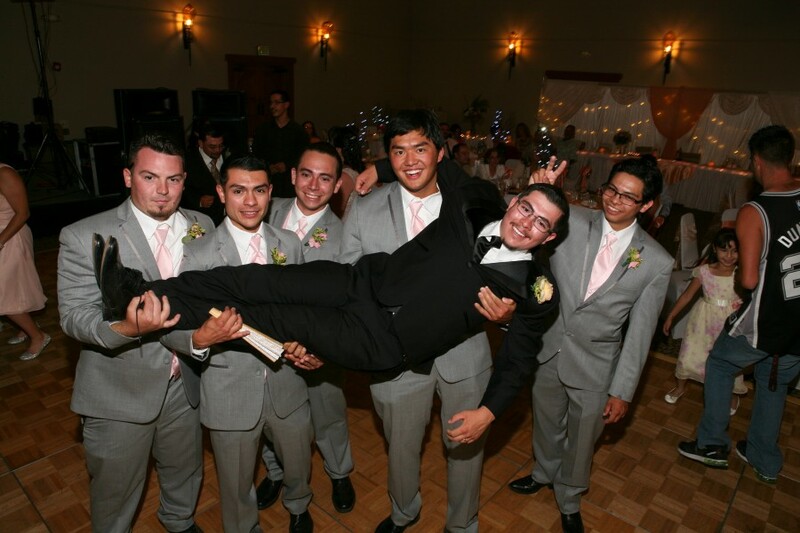 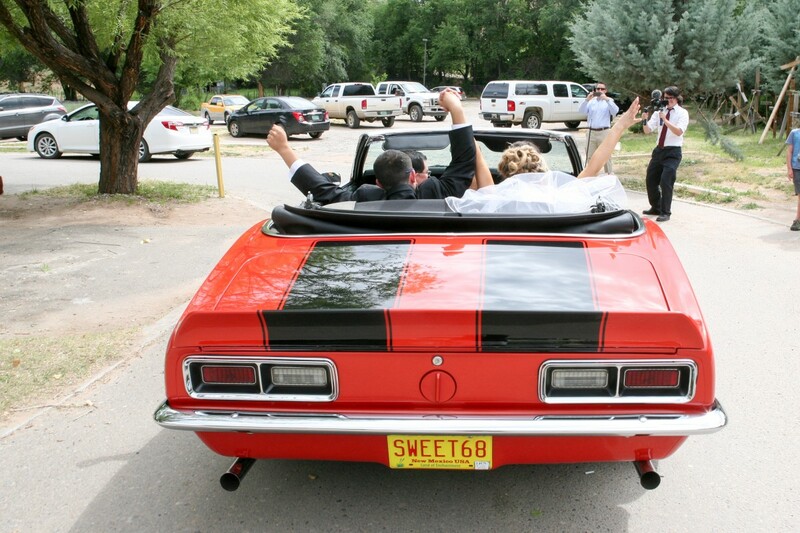 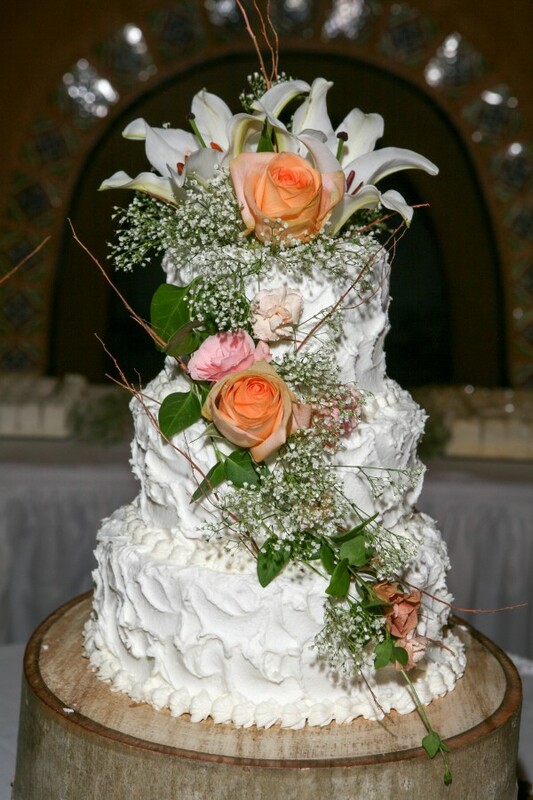 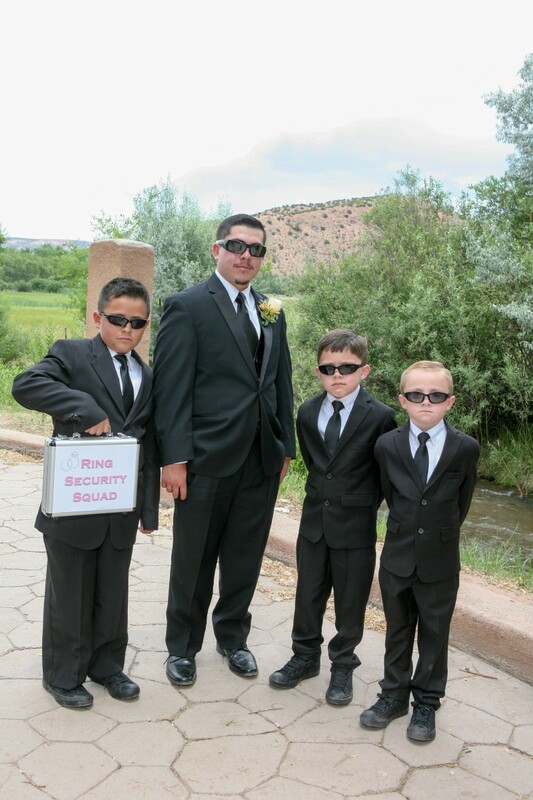 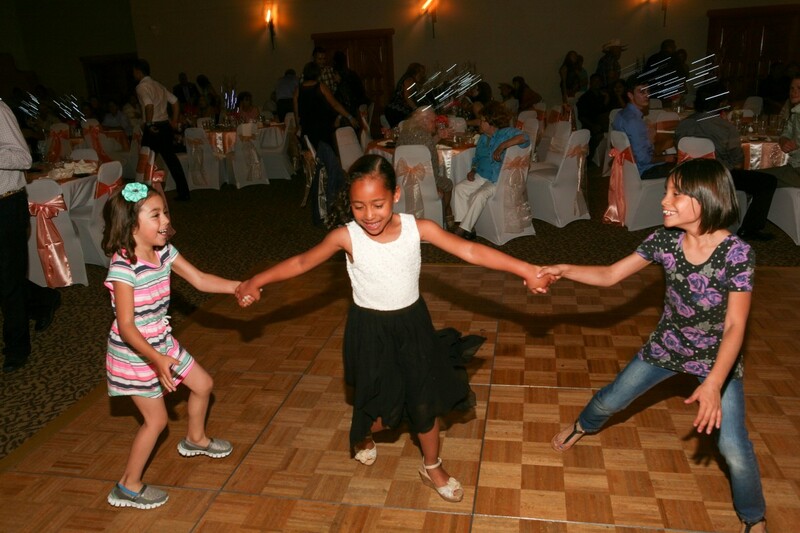 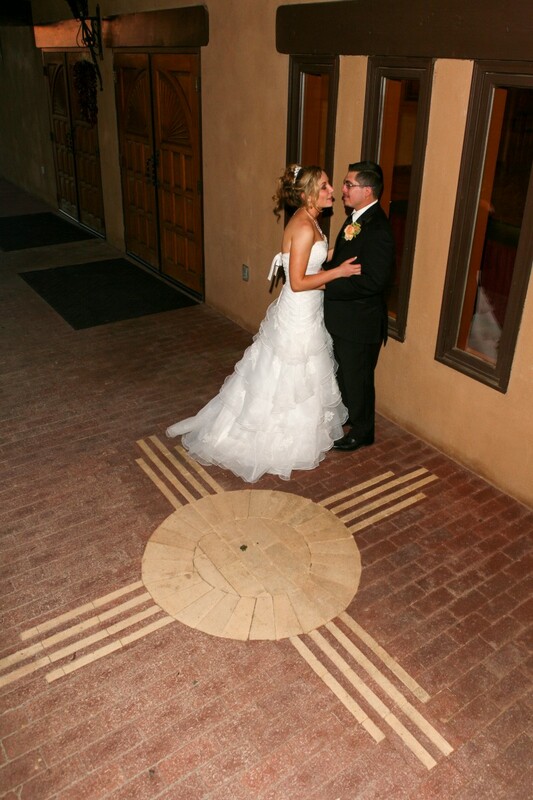 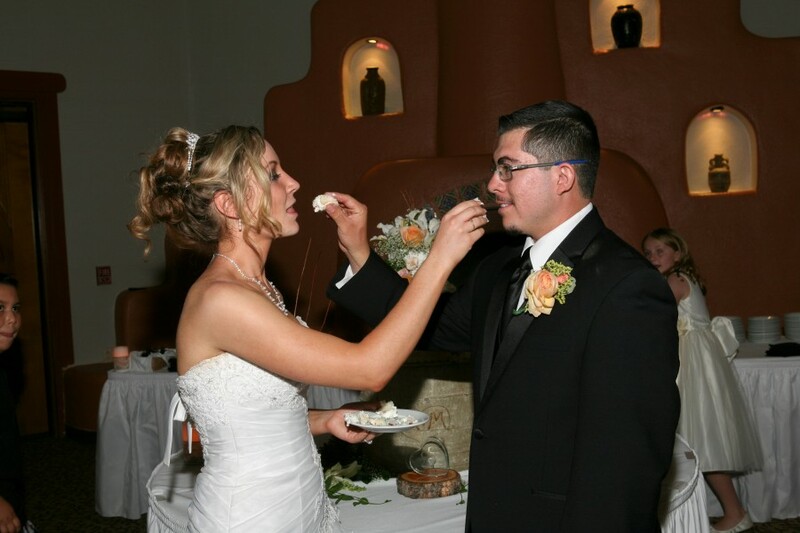 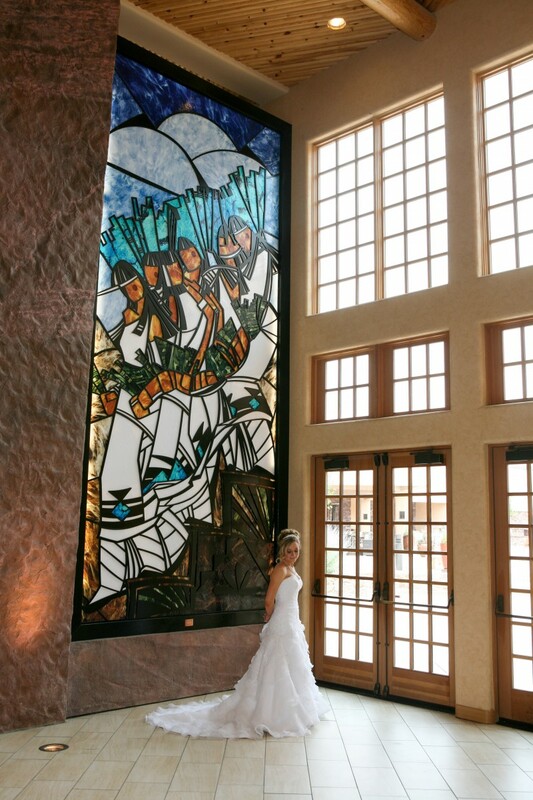 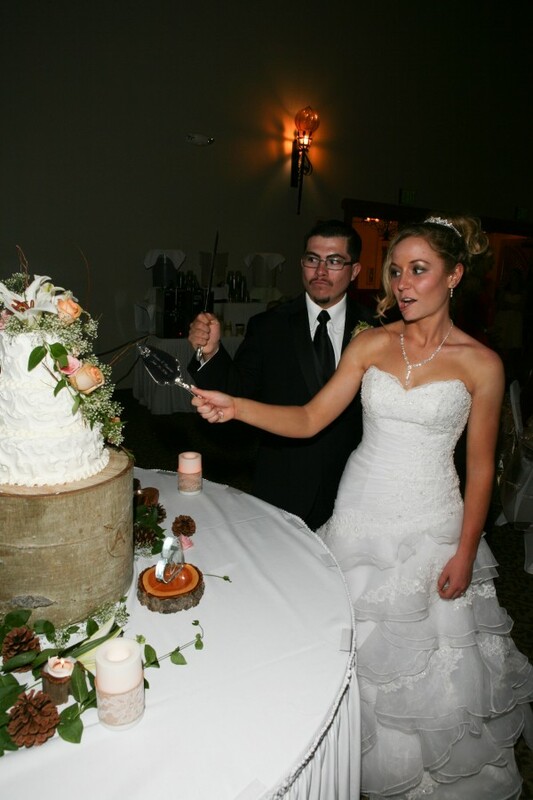 We traveled back to Taos for an awesome New Mexico reception (400+ people) at Sagebrush Convention Center. 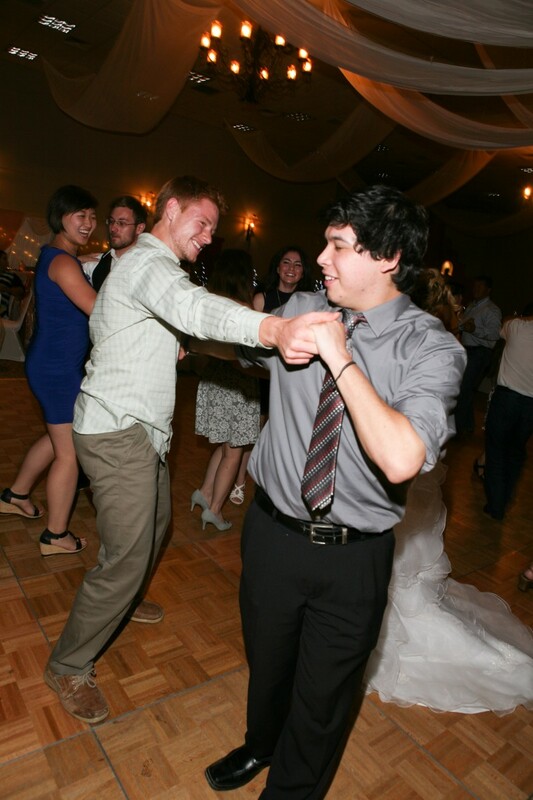 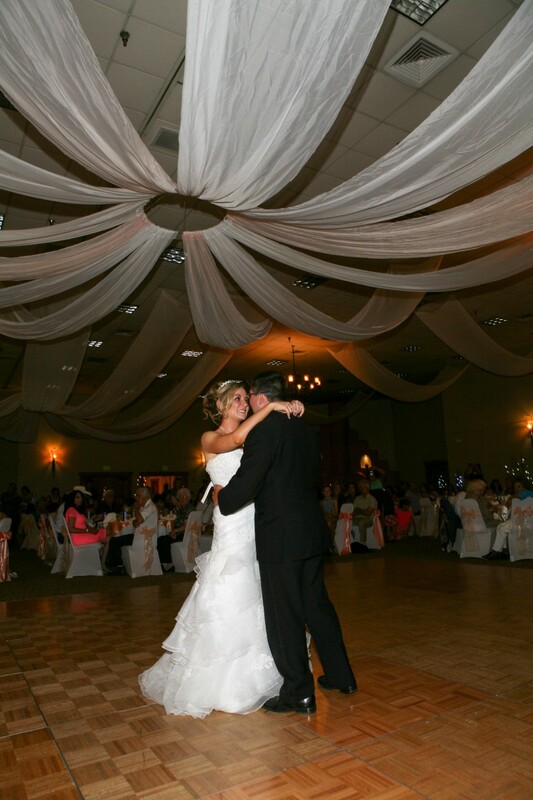 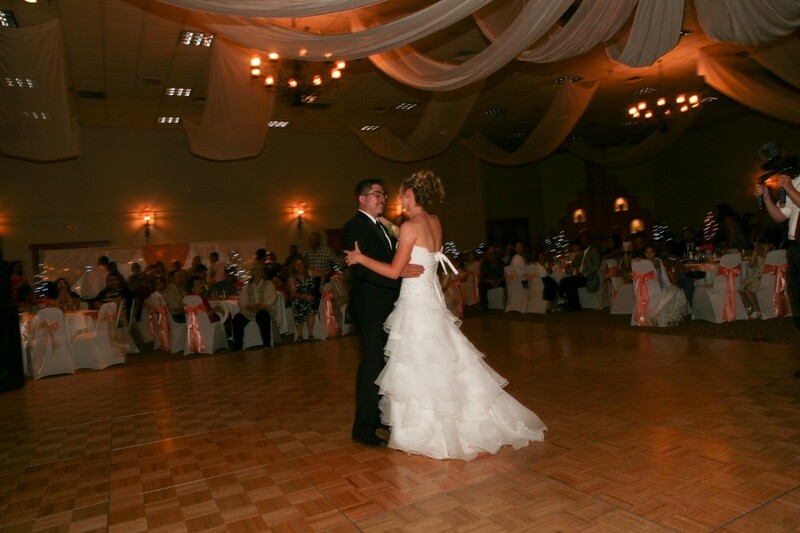 The band had everyone up and moving on the dance floor. 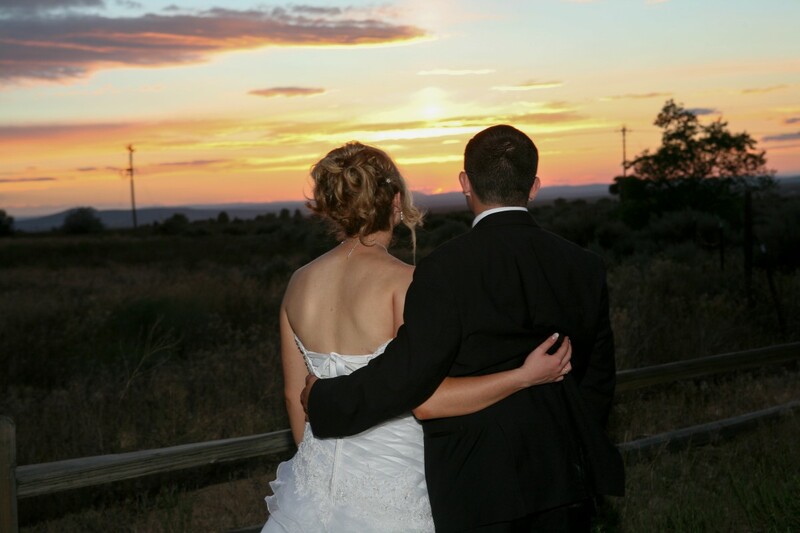 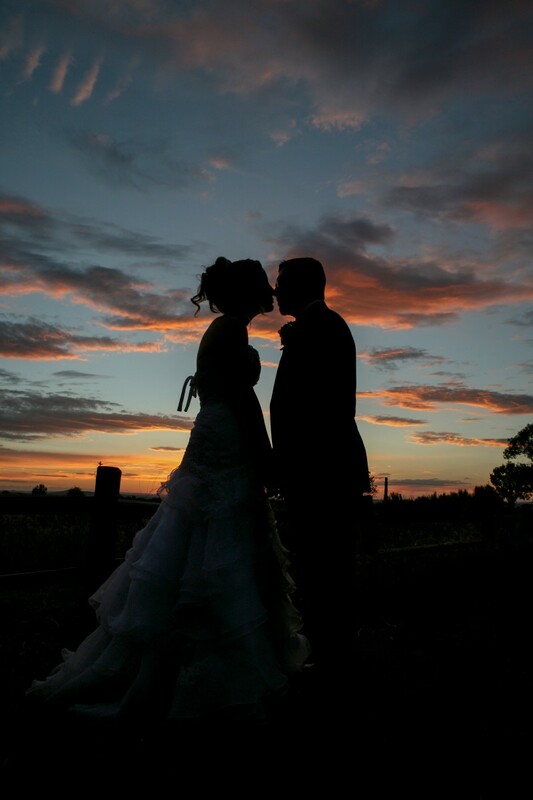 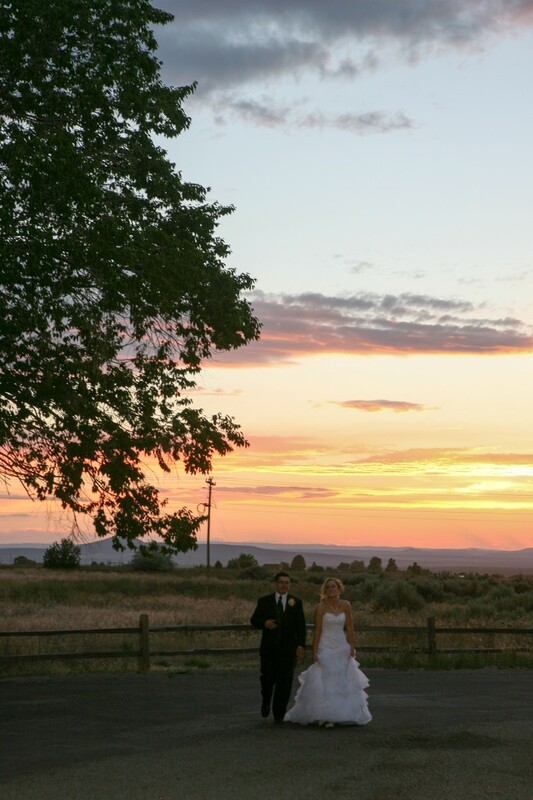 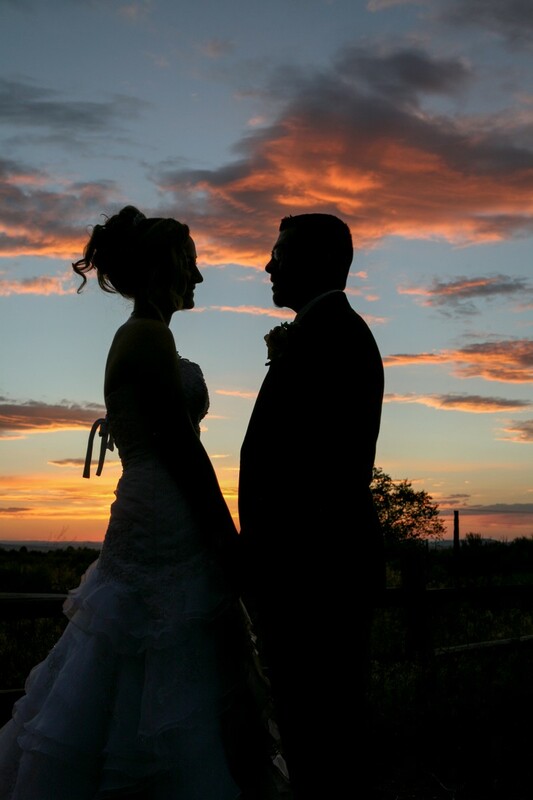 The newly weds were lucky to have a beautiful sunset bless their marriage and we captured some outstanding silhouettes. 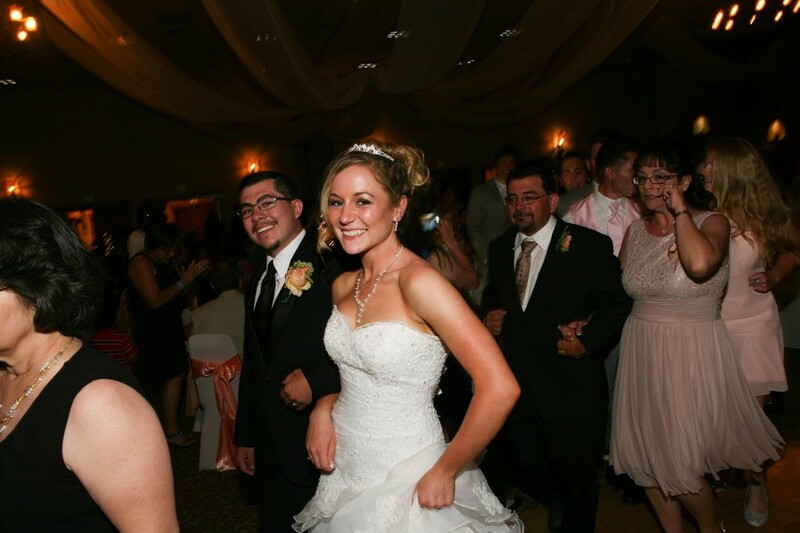 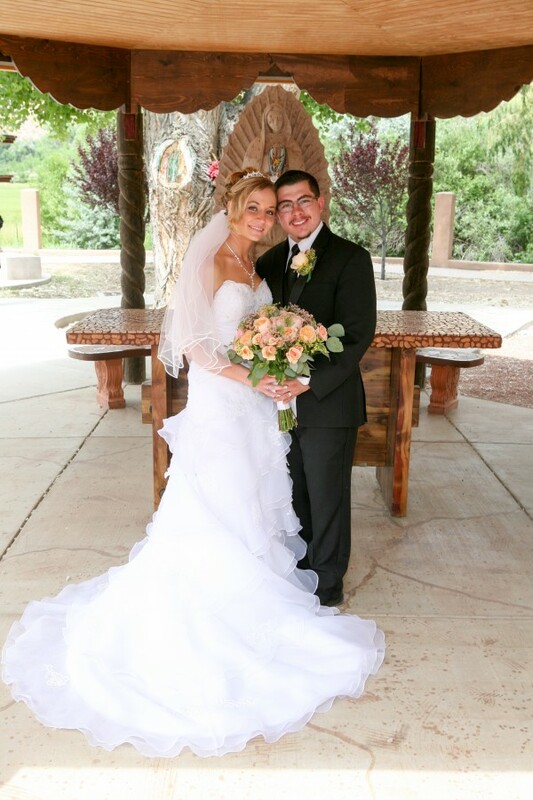 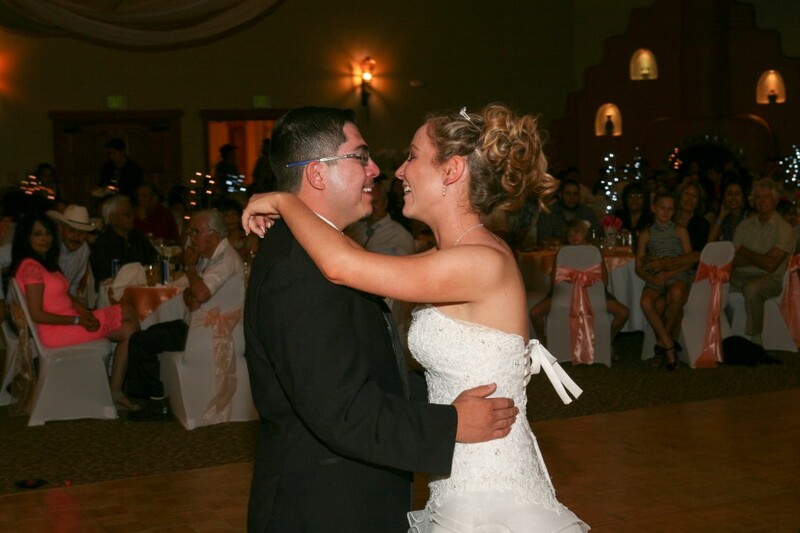 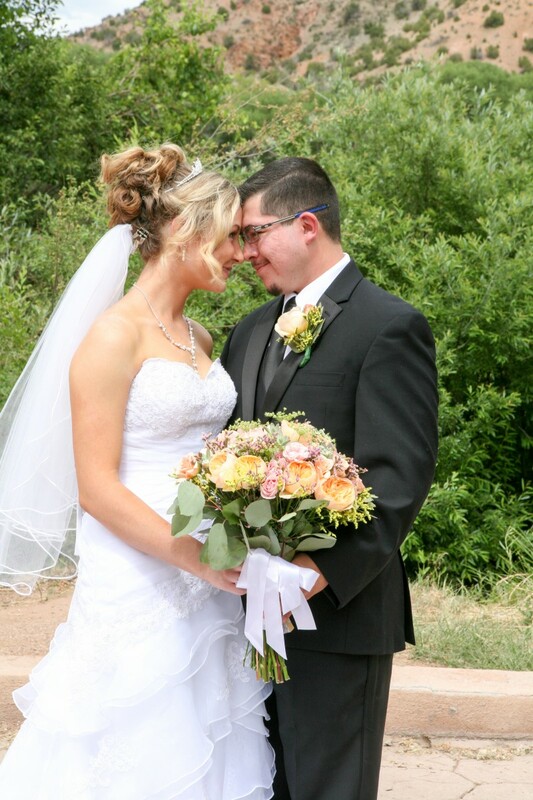 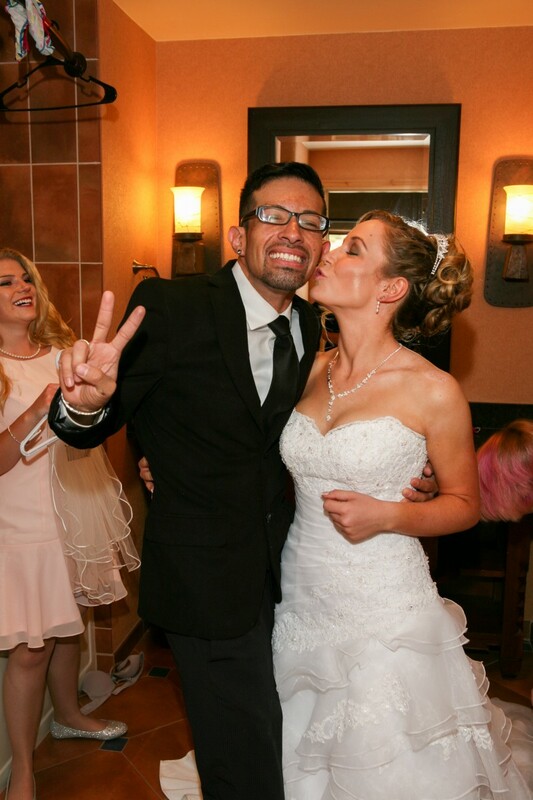 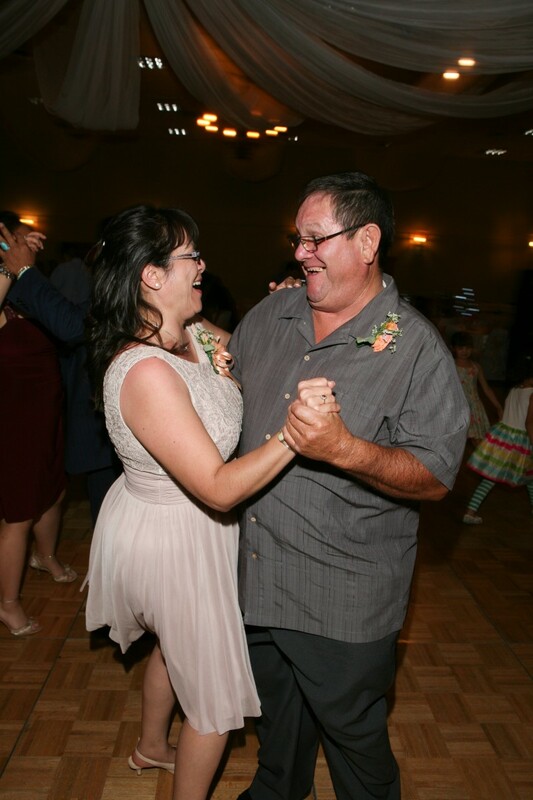 Congratulations to Maurine (from Angel Fire) and Antonio (from Taos)!